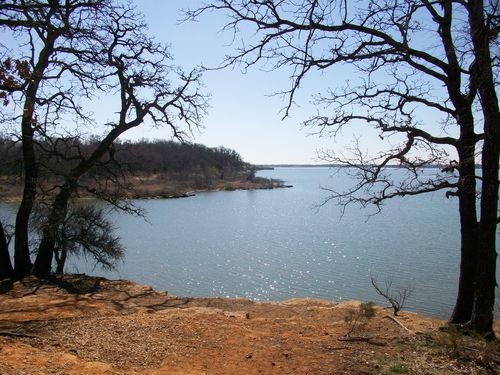 Hikers are welcome on any of the trails located on Grapevine Lake. More information on individual trails, please go to either the bike trails or horse trails pages. On equestrian/hiking trails, equestrians have the right of way. 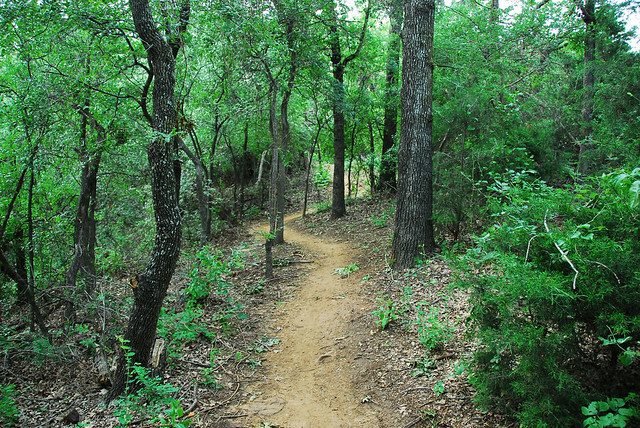 On biking/hiking trails, hikers have the right of way. Horses are NOT allowed on bike trails. Bikes are NOT allowed on horse trails.